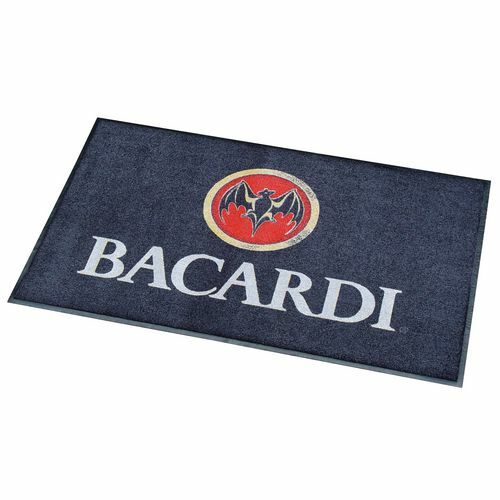 Customise with your company logo or message. Tufted 100% non crush polyamide yarns, 700g /m². Durable nitrile rubber backing with moulded gripper. Artwork should be created at a resolution of 76.2 dpi. Ensure that the Adobe RGB (1998) profile is embedded. Accepted vector file formats: EPS, AI or PDF. Accepted raster graphic file formats: Hi-res (300dpi min.) JPEG (300dpi min. ), BMP or TIFF. Select colours from our 100 colour palette - please call for details. Minimum pixel width of 10. (1 pixel is enough when using a black colour). Design service available at additional cost - please call for details. N.B. Failure to submit artwork conforming to the above file formats may incur a one-off set-up fee. Branding is important, it establishes an image of a company, and so why not have that key aspect for customers to see the minute they arrive on your doorstep. 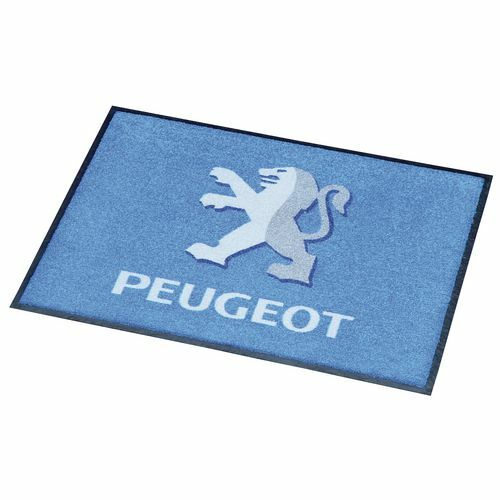 Our washable printed logo entrance mats are ideal for any company that wants to promote its brand throughout premises. 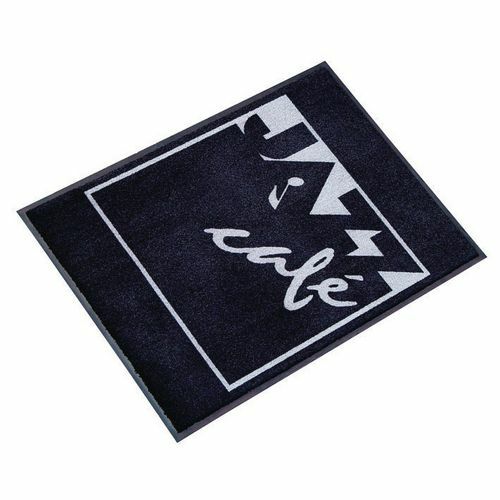 These are customisable mats which allow a company logo or message to be added. 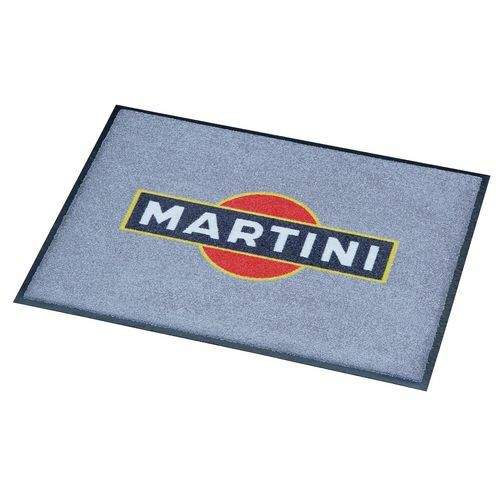 The durable nitrile rubber backing with moulded gripper helps to prevent the mat from slipping when being walked over. 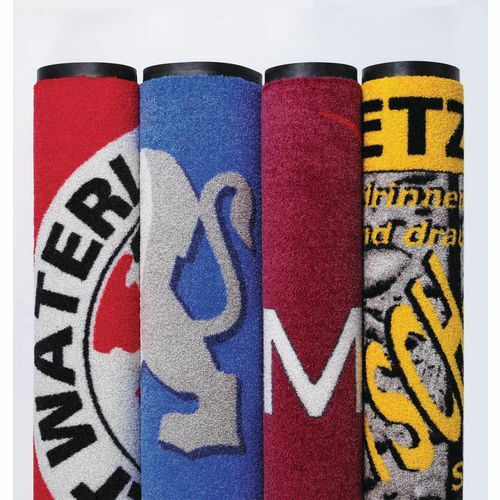 They are oil and microbe resistant, as well as machine washable at 60°C to keep them presentable. 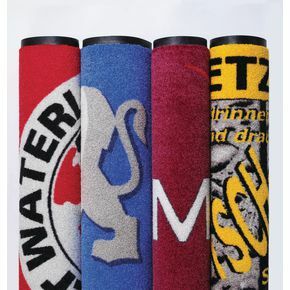 The top surface is made from tufted 100% non-crush polyamide and art work is accepted in JPEG, TIF, EPS or PCX formats. If you require a design service is it available by request at an additional cost. They are available in seven sizes - W x L mm; 1150 x 1800, 1150 x 2400, 1500 x 2400, 1500 x 3000, 600 x 850, 850 x 1150 or 850 x 1500. 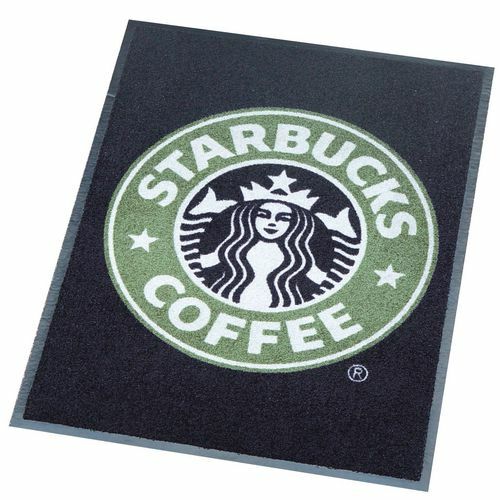 Our washable printed logo entrance mats are a great way to promote your business and keep your premises clean. They come with a 12 month guarantee and FREE UK Delivery. One off set up fee mandatory with first order of any design.